We are producing a web series similar to TMZ. THIS IS NOT For live streaming. Videos will be edited in post production. 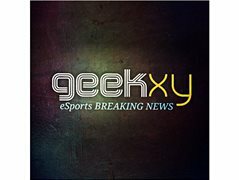 You will help us present the latest breaking gaming news on our web show. Our indie web series will be distributed on multiple social media platforms such as Youtube, Tik Tok and Instagram. Looking for ENERGETIC, engaging actors / gamers with charisma and personality. We are a small start up indie marketing / promotions agency based in Los Angeles County, CA.